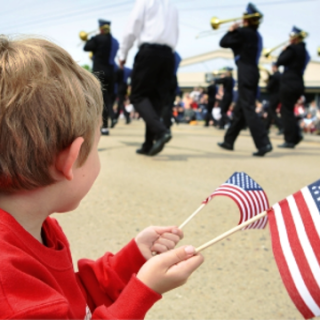 Visit downtown Duncan for the annual Veteran’s Day Parade on Saturday, November 10th at 10:30 AM. 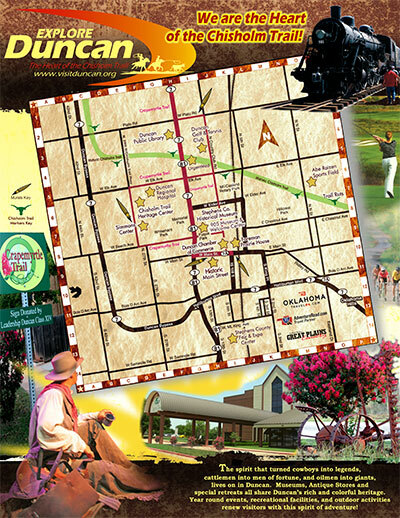 To participate in the parade, please call 580.255.1192 at your convenience. There is not a fee to participate in the parade but donations are welcome -tossing candy is permitted. Support your local VFW and attend the parade before enjoying lunch at the VFW located at 2012 HWY 81 in Duncan, Oklahoma.